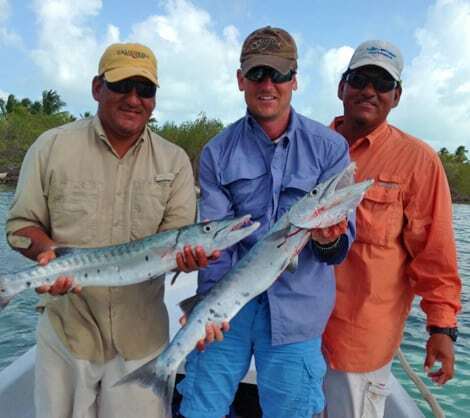 Green Horizons Flats Fishing is about the Verde brothers’ life-long love of fishing. Nathaniel, Tayo and Ezekiel, grew up on the sea in Sarteneja, a traditional fishing town on the north coast of Belize. They have a passion for fishing, are natural divers and swimmers, and they know how to find the fish! The Verde family fishing guide business started in 1996, when Belize’s demand for fishing guides started to grow. Belize is one of the best places for sports fishing on the planet, and there was a growing need for knowledgeable fishing guides. Nathaniel trained at one of the best known lodges, Belize River Lodge. Tayo and Ezekiel also received training and hands-on experience over the years. They learned about the fish, the water, the weather, boats, engines, and how to show guests a great time! 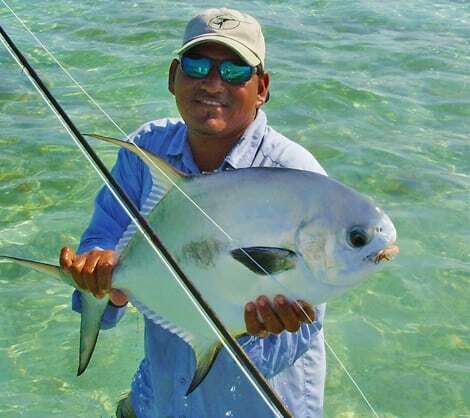 As experienced and well-trained fishing guides, they are in demand by the hotels, resorts and other fishing companies to take guests fly fishing on the flats, or reef fishing for the hard fighting fish. They are also passionate about conservation… they live on a coastline filled with amazing marine life – manatees, dolphins, huge fish, turtles – they want to keep it that way. After 11 years of working in the islands as fishing guides, they accepted an opportunity to partner with Dr. Rick Mynatt, an avid and accomplished sports fisherman. The partnership has been very successful. As Green Horizons Flats Fishing they offer guests a wide variety of fishing adventures as well as a chance to see other stunning and curious marine wildlife in their natural surroundings. 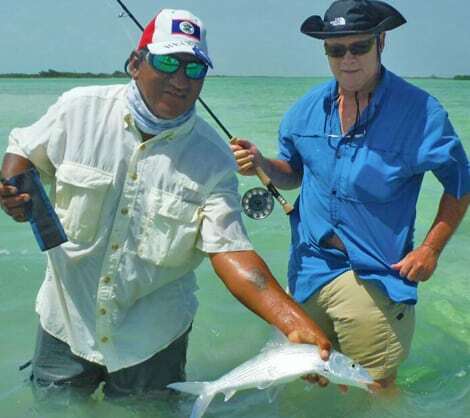 Their mission continues – to give their guests the best possible experience of Belize fishing and marine life.